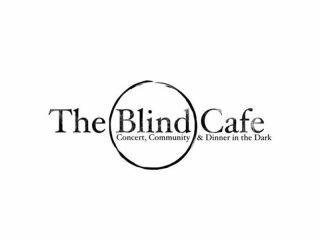 The Blind Cafe is a mind-bending and heart-opening experience where the audience will dine on a vegetarian meal, including wine and dessert, and enjoy a concert by Rosh & The Blind Cafe Orchestra in the pitch dark. 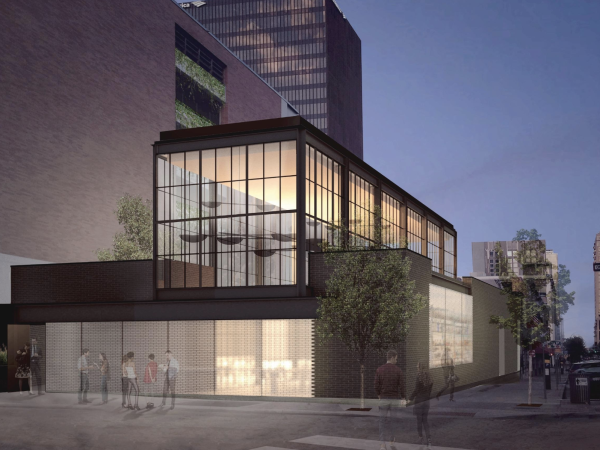 All the waitstaff will be blind. Guests will participate in a Q&A with your blind wait staff. There will be a delicious meal prepared to delight the senses by a local chef.